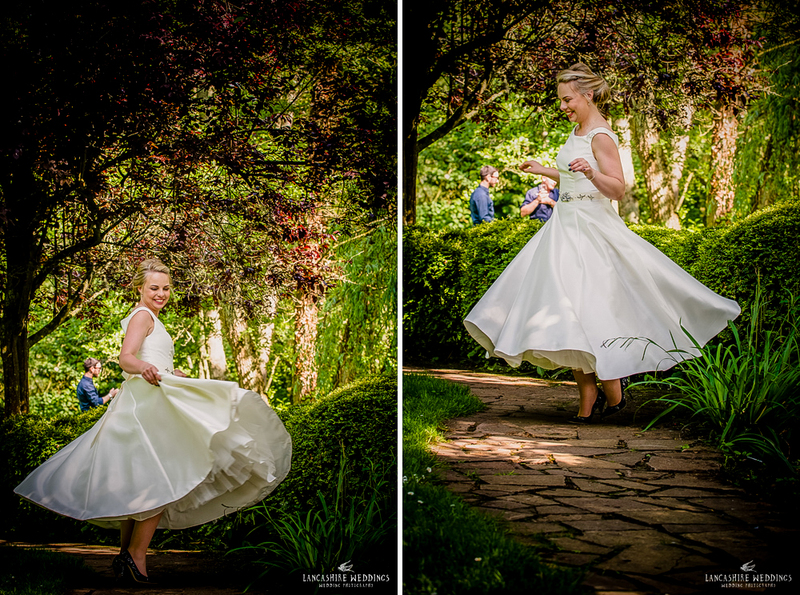 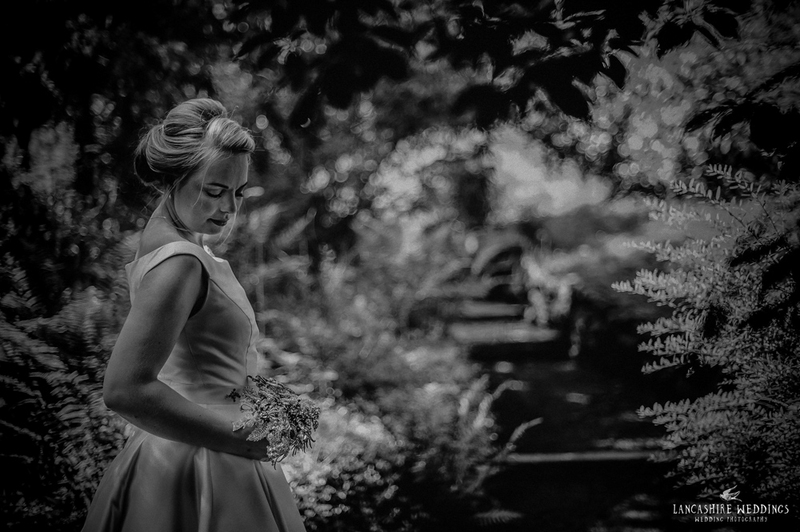 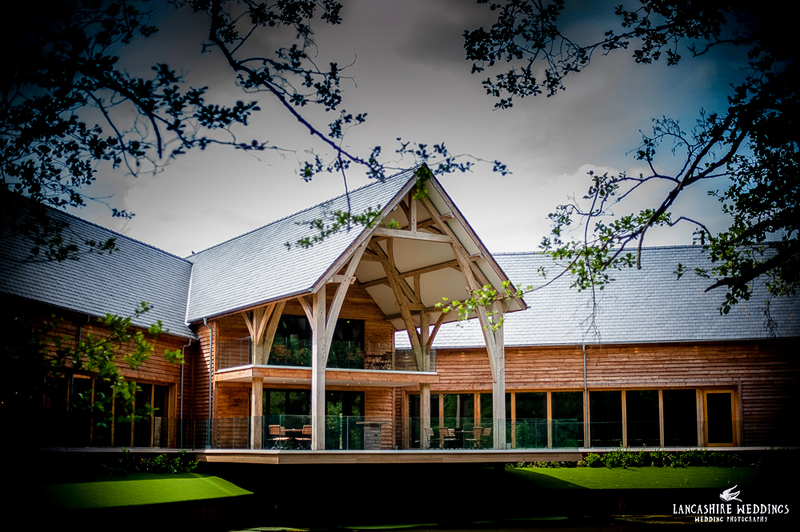 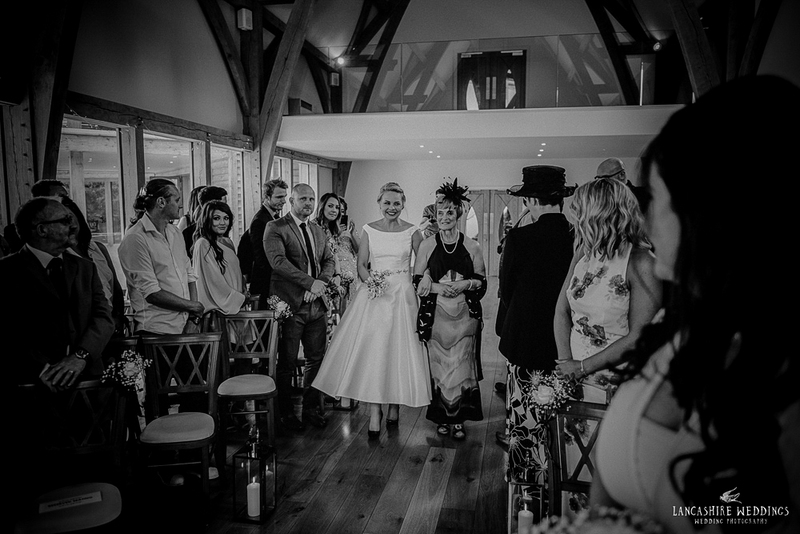 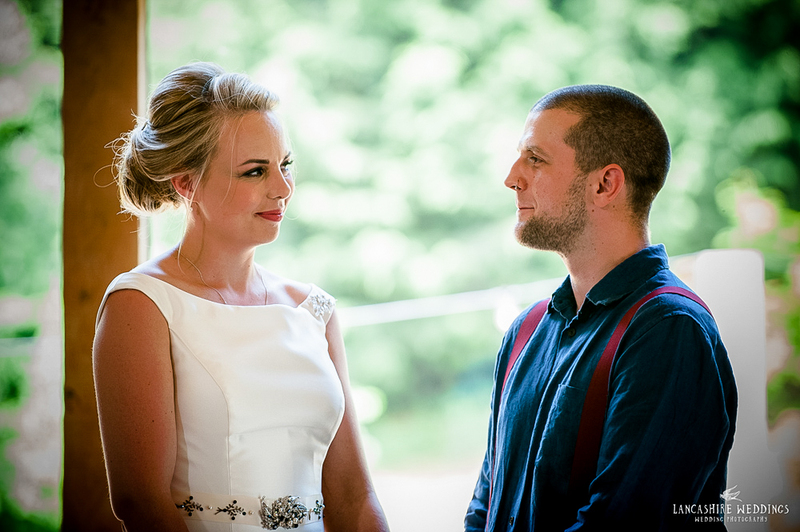 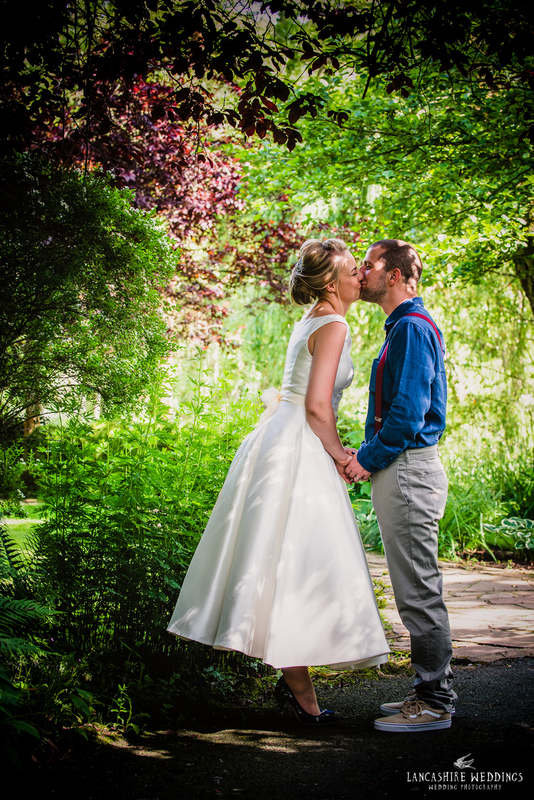 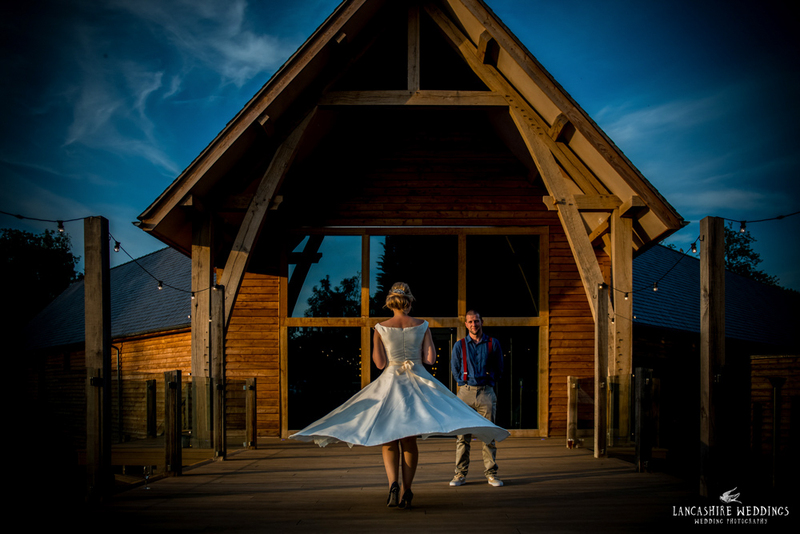 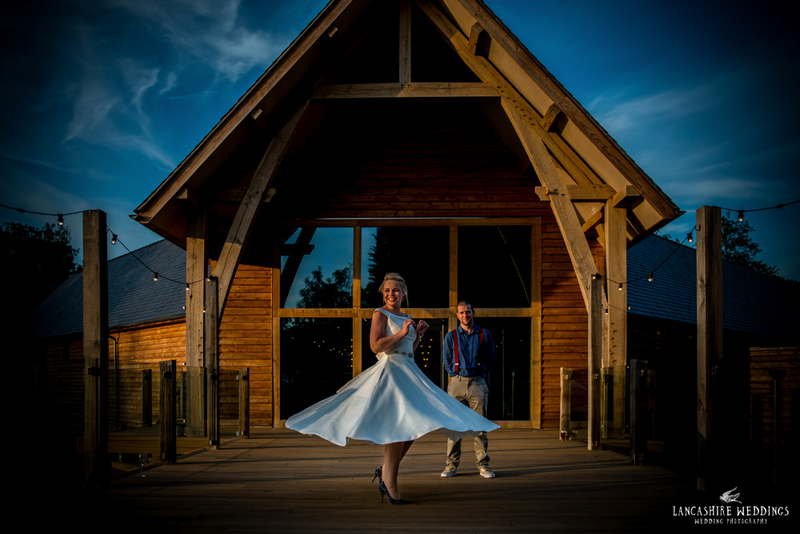 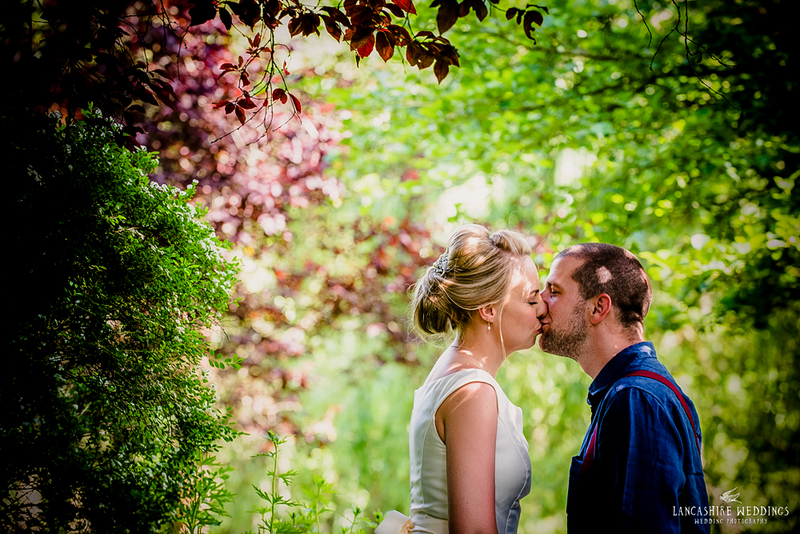 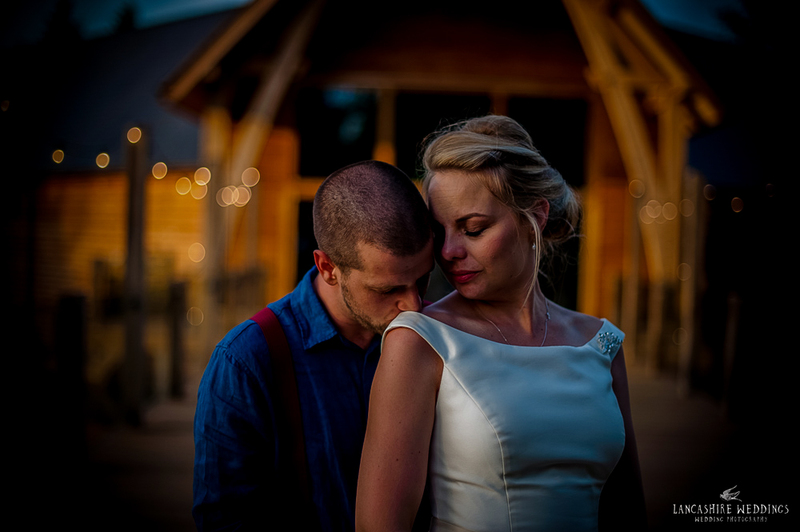 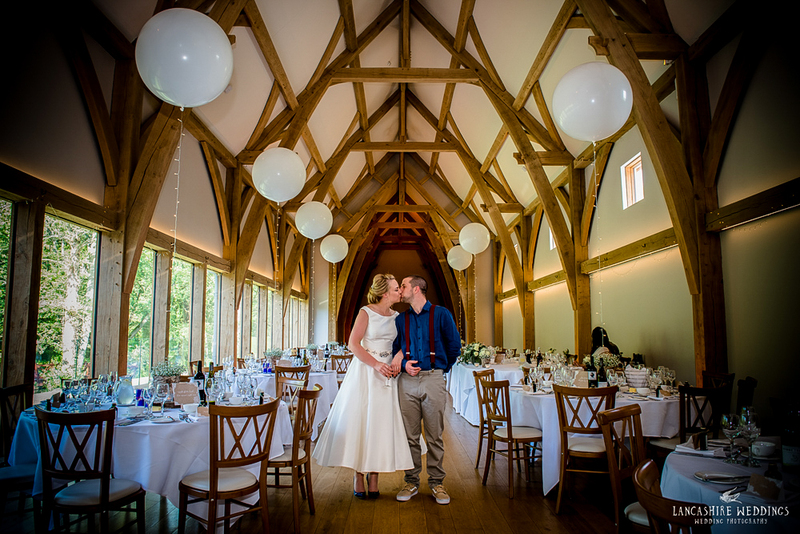 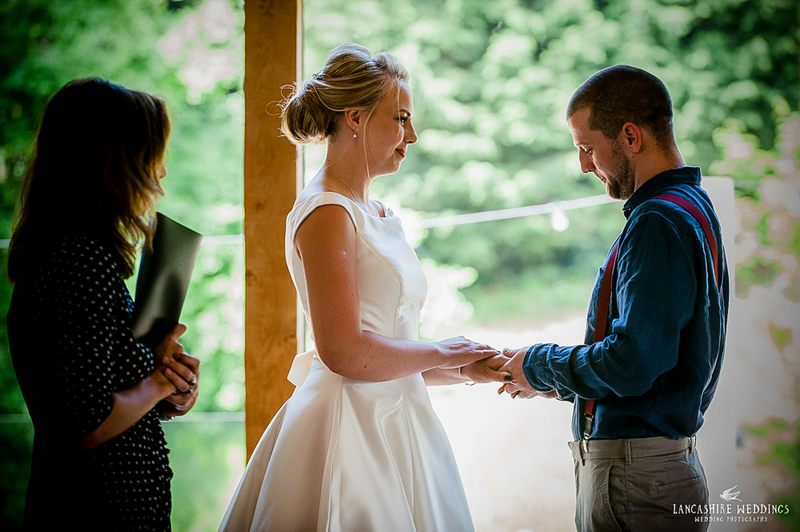 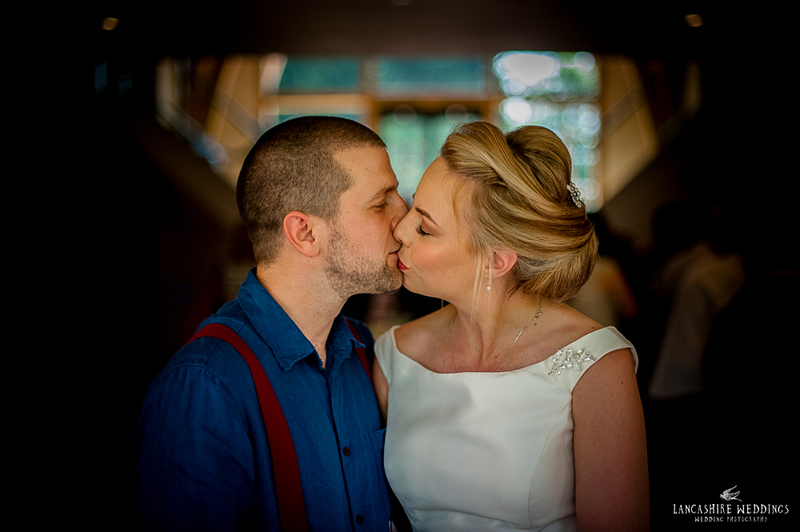 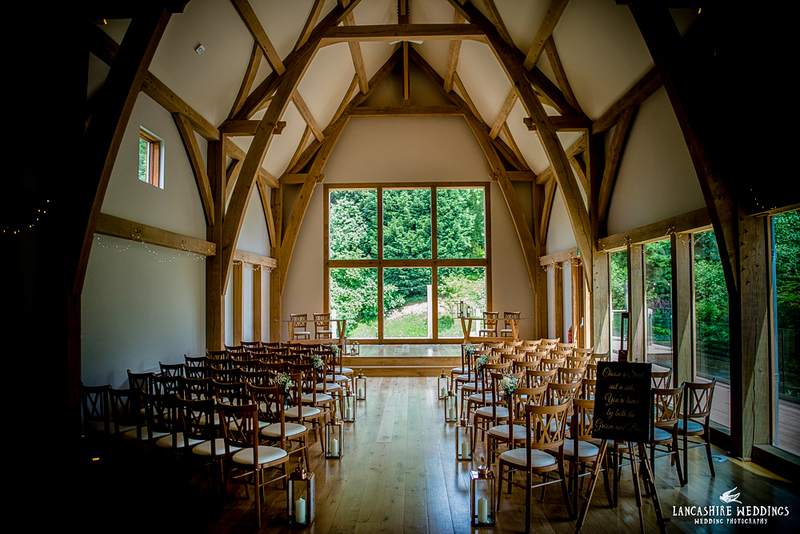 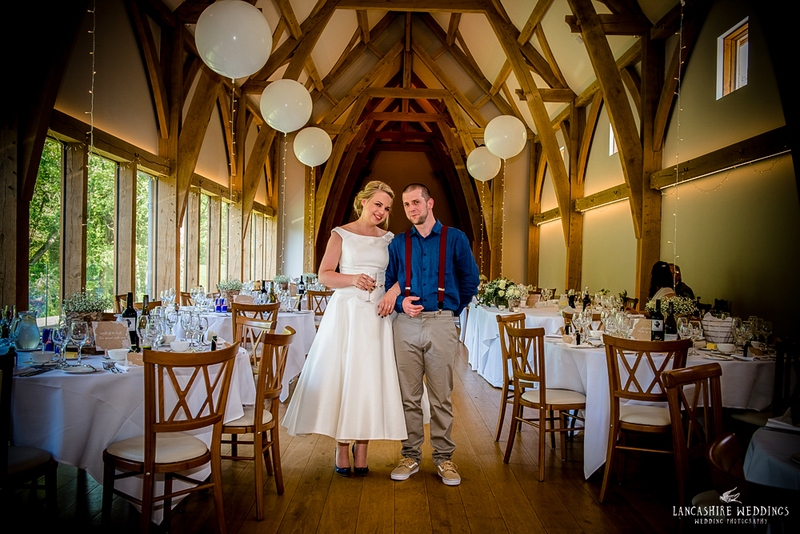 This was my first wedding at The Mill Barns in Aveley, a magical wedding venue in the heart of Shropshire. 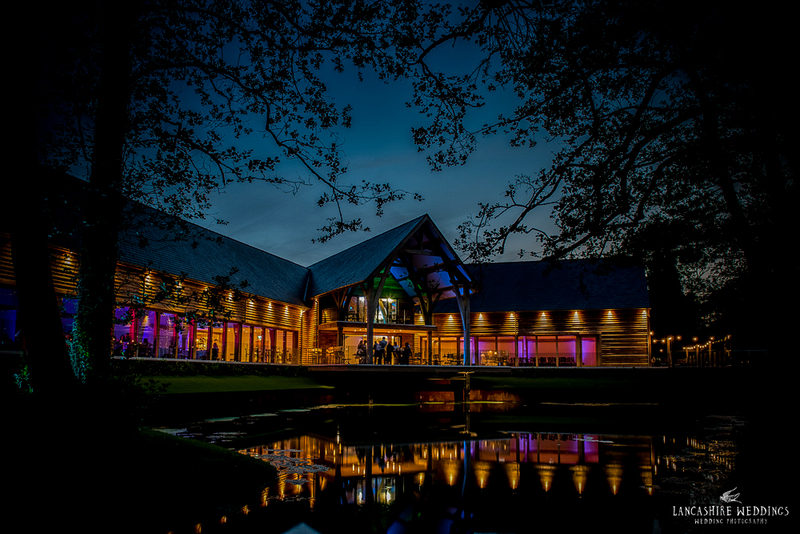 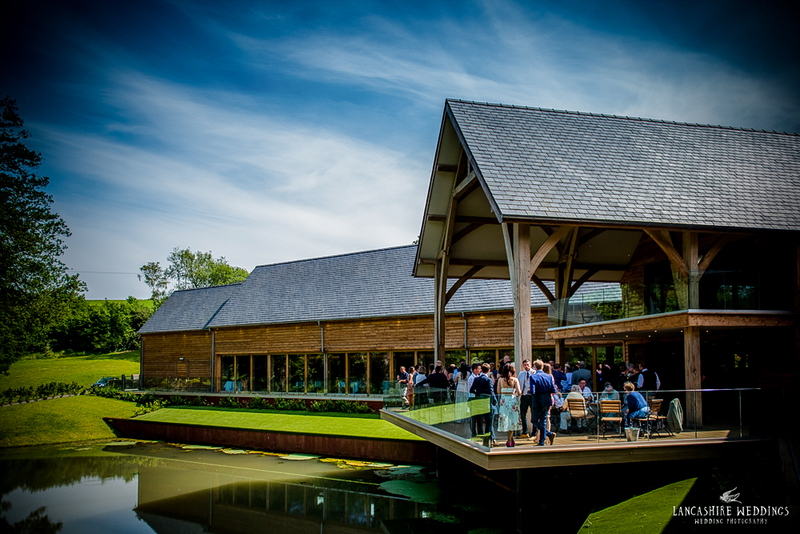 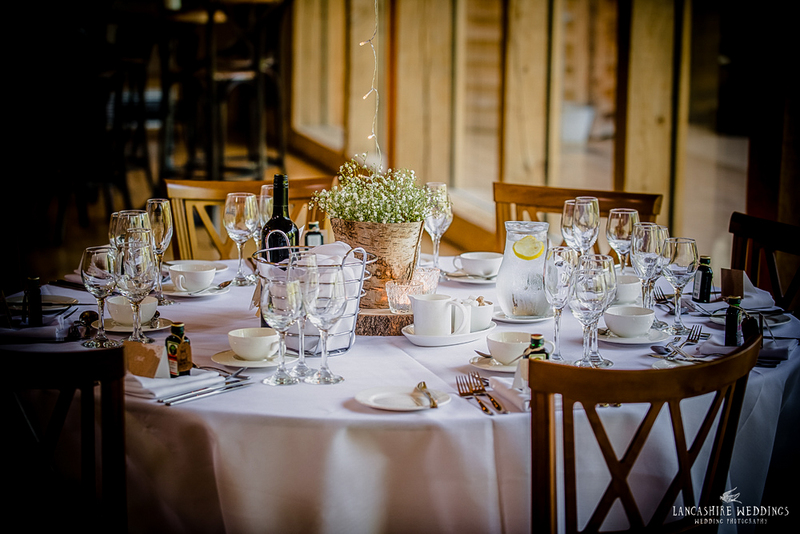 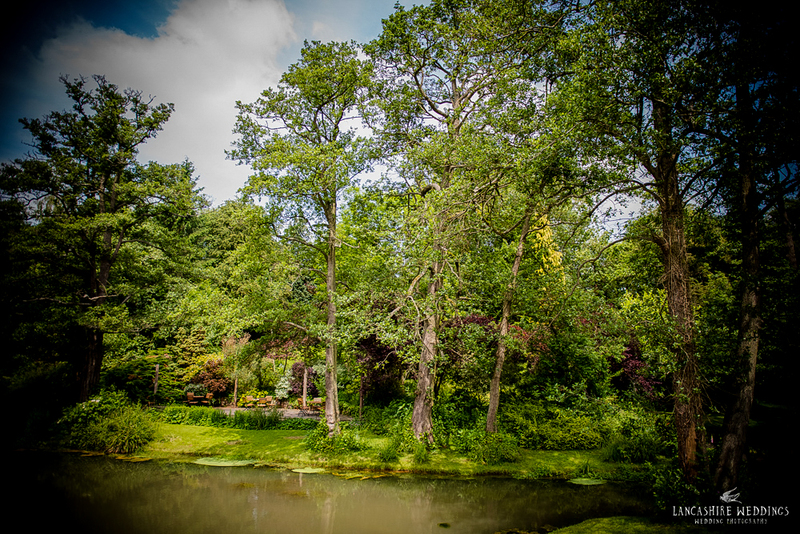 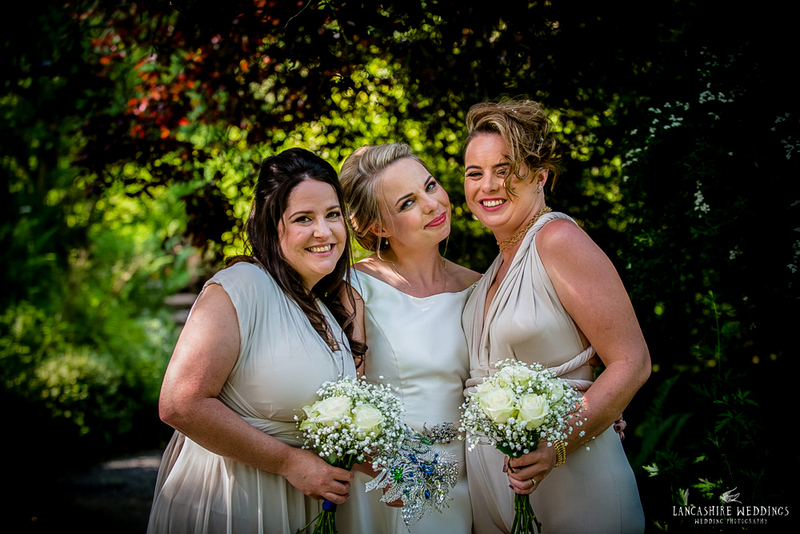 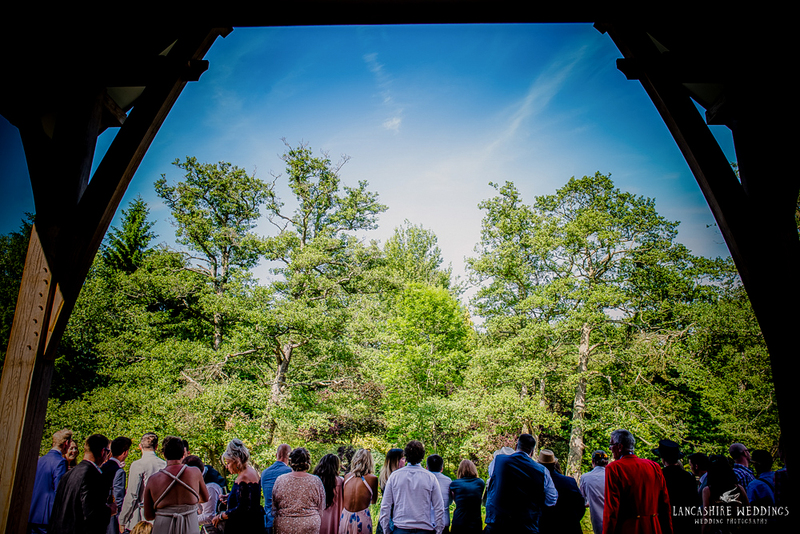 It has it all: friendly staff, free corkage, accommodation on site and a stunning lake with beautiful landscaped gardens, it is a perfect backdrop for a wedding, one of the best I've visited in a long time. 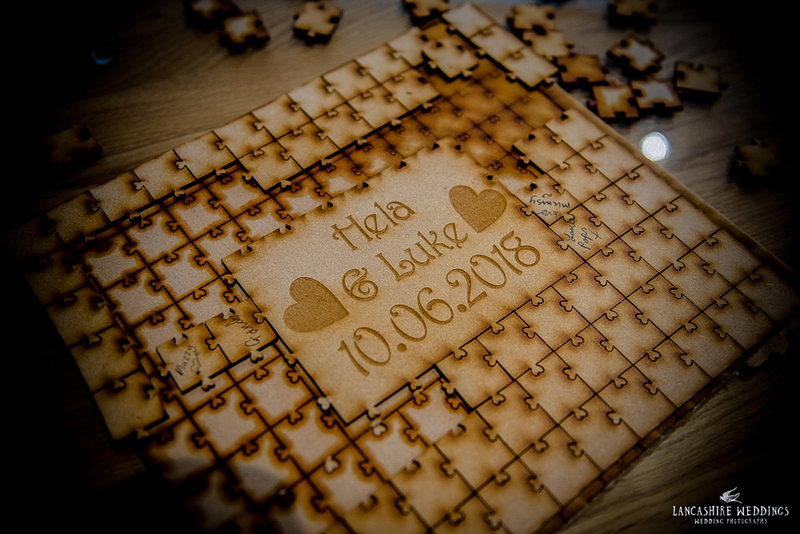 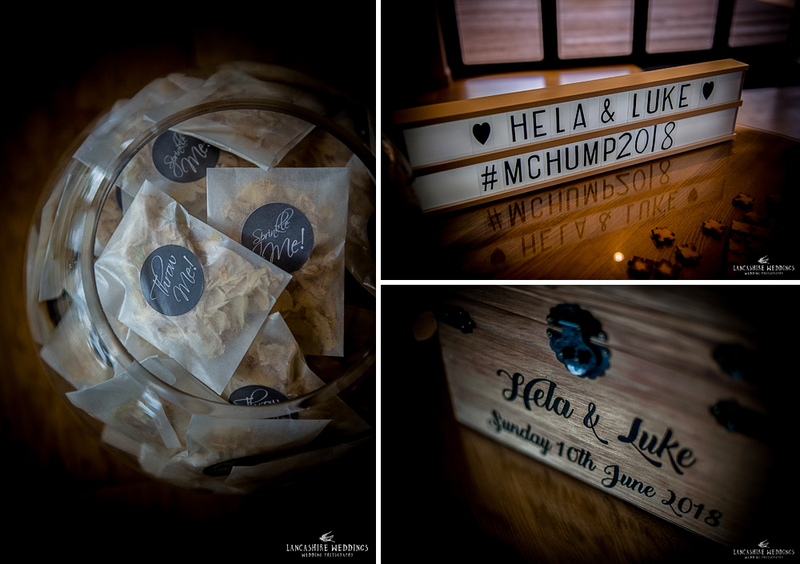 This was definitely one of my favourite weddings of 2018 and I am so honoured to have met Hela & Luke! 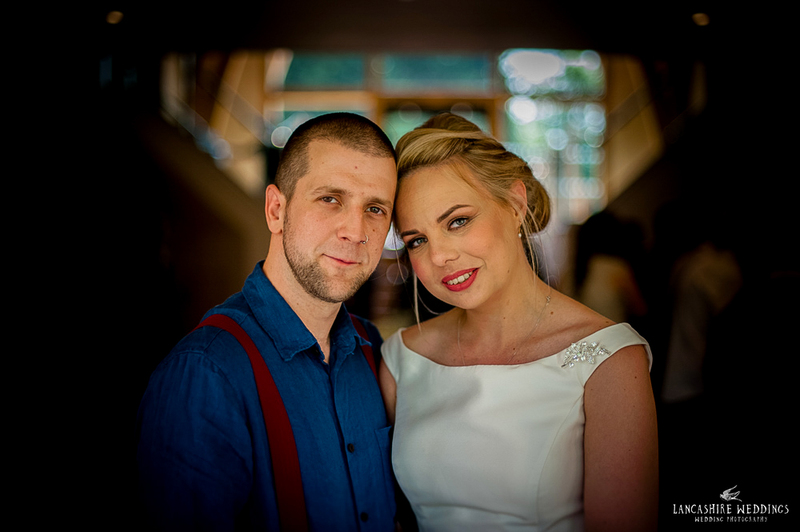 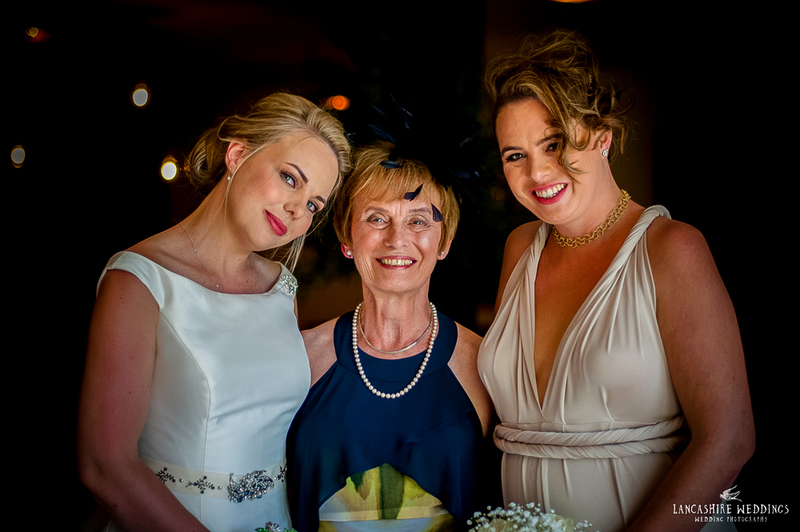 I first met these lovely two as guests at a wedding in Malta a few years ago. 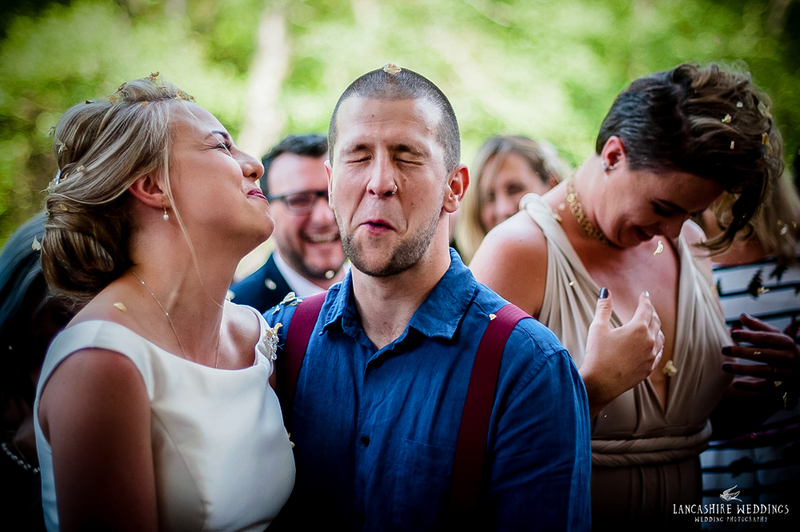 A couple full of love and laughter! 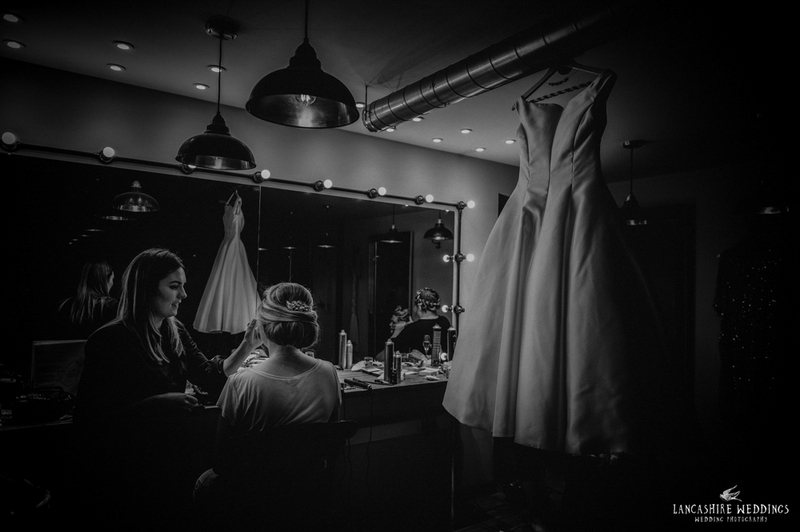 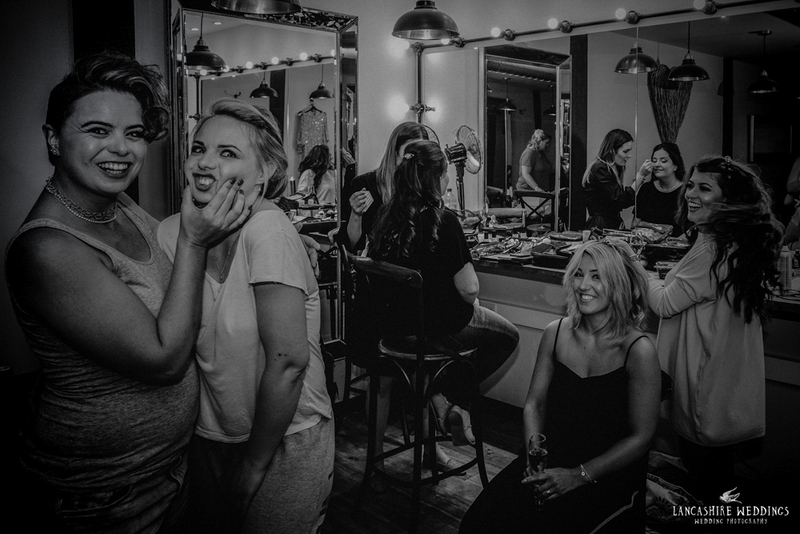 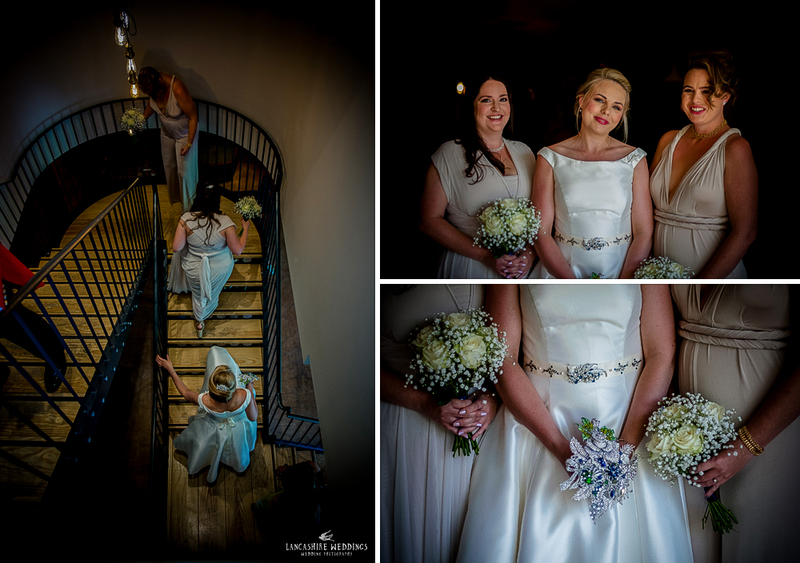 Hela works at Peckforton Castle and see's a lot of weddings, hence her special day was to be slightly different from the everyday wedding. 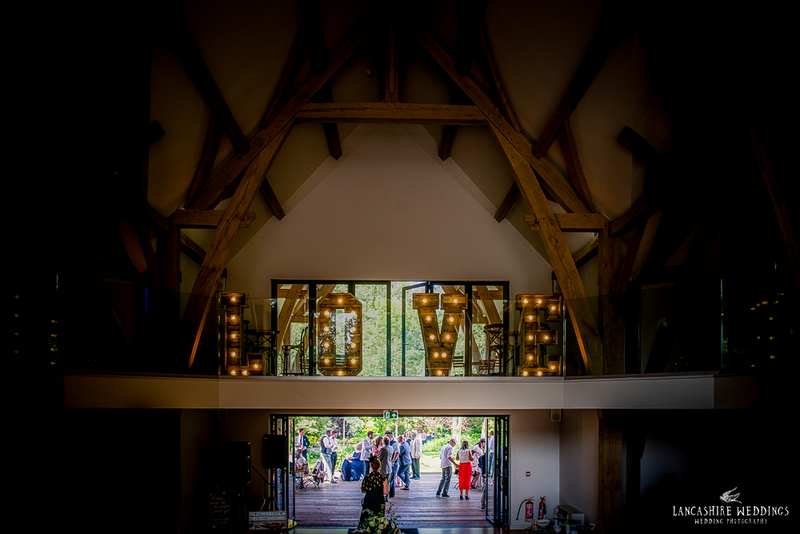 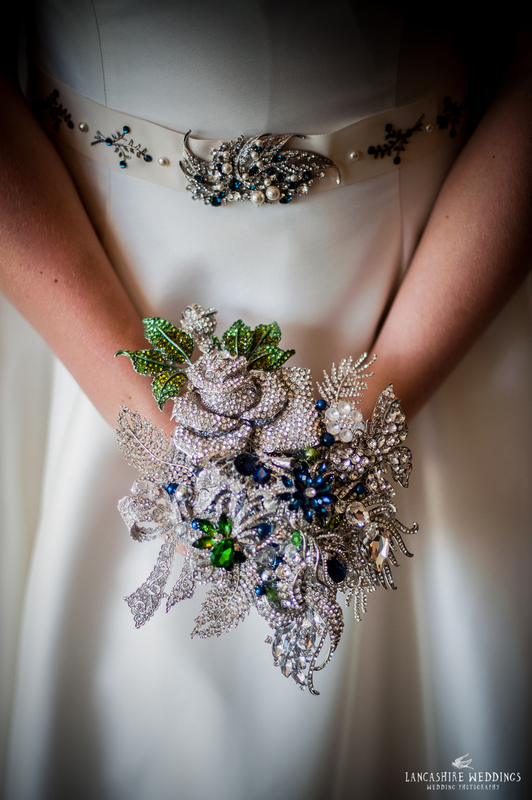 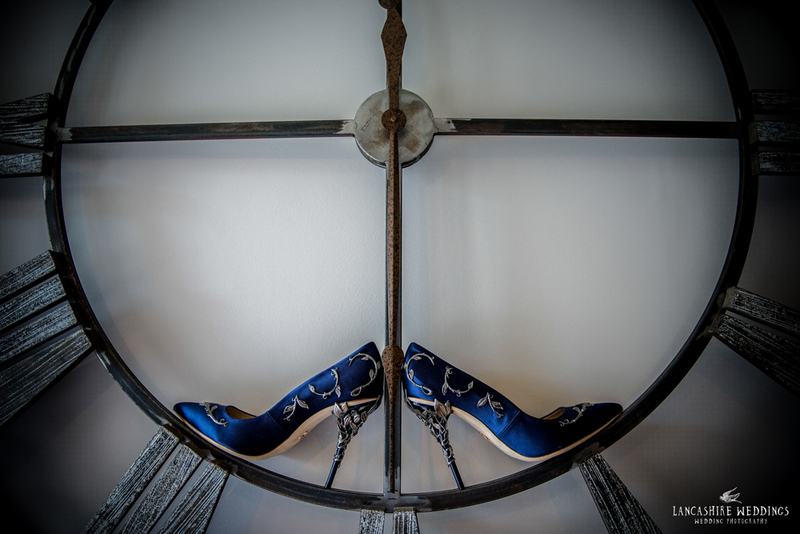 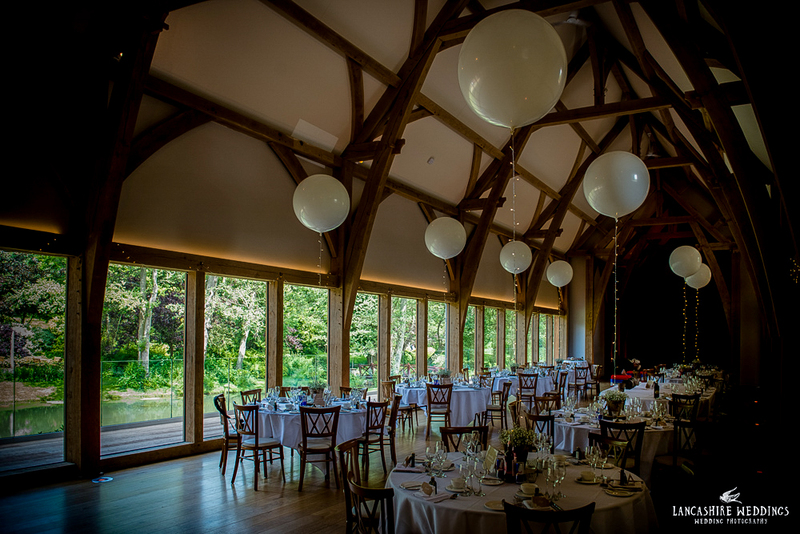 Take a fabulous venue in the heart of the English countryside, an incredible dress, bouquet and shoes and a host of the friendliest family and guests in the world and you have all the ingredients for a magical day. 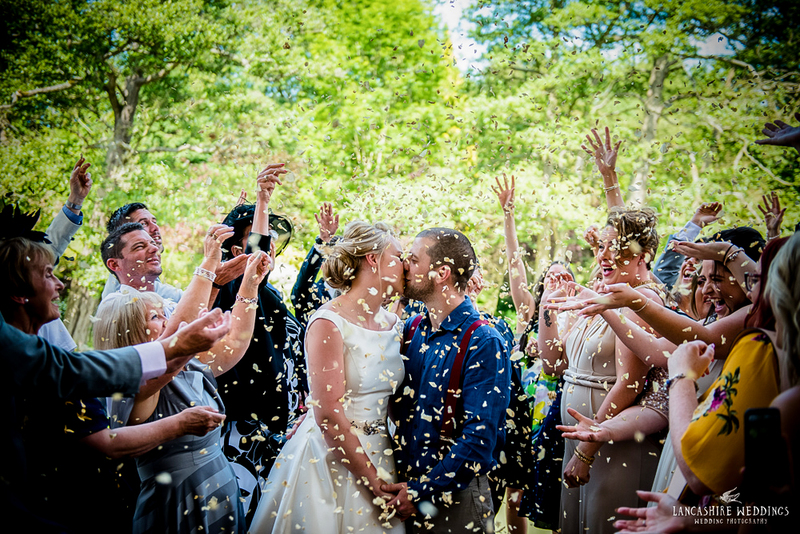 Not to mention Connie & Colin the caterpillars wedding cakes! 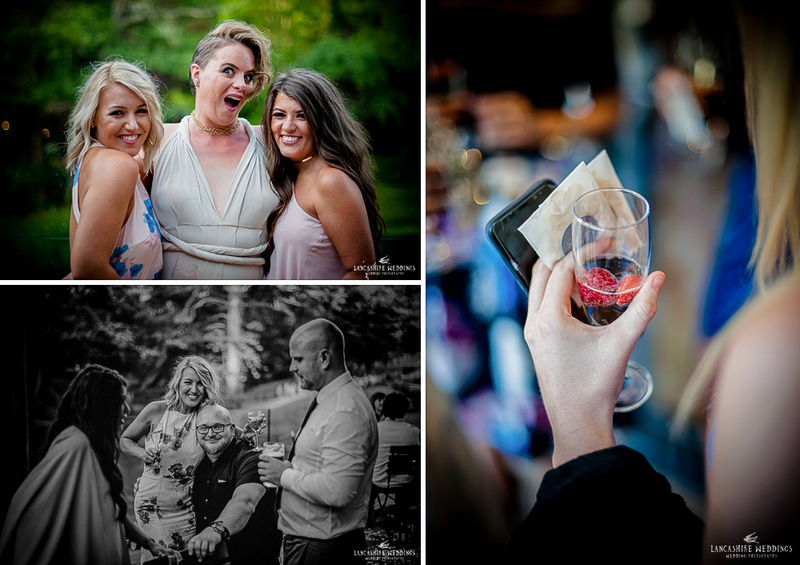 I love the natural smiles of the day and I don't think there is a single picture I took all day that does not have a smile or laughter in it. 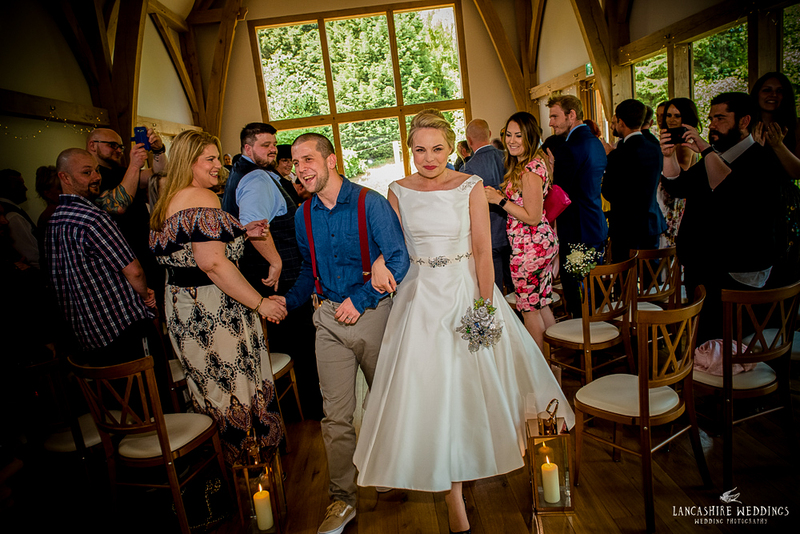 Hela and Luke's expression tell us everything we need to know about how they are feeling throughout the day, surrounded by their friends and family. 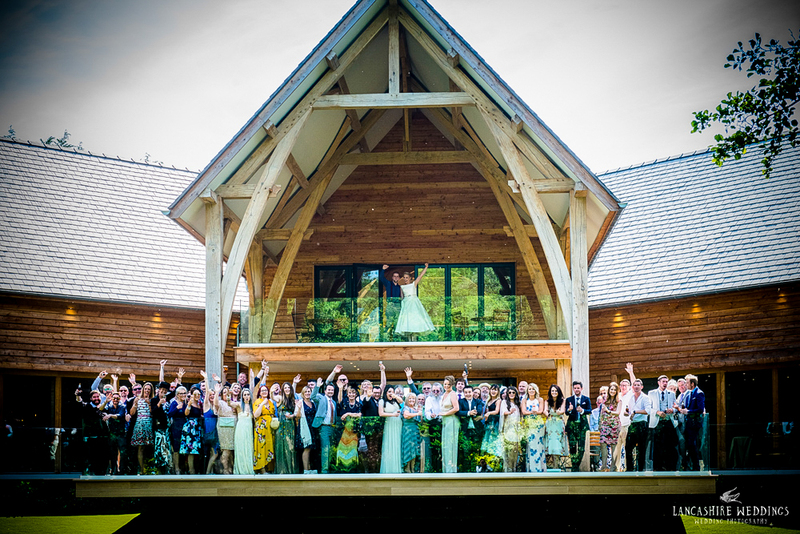 A perfect evening followed with speeches in the Oak barn, followed by drinks on the lake jetty and party games inside. 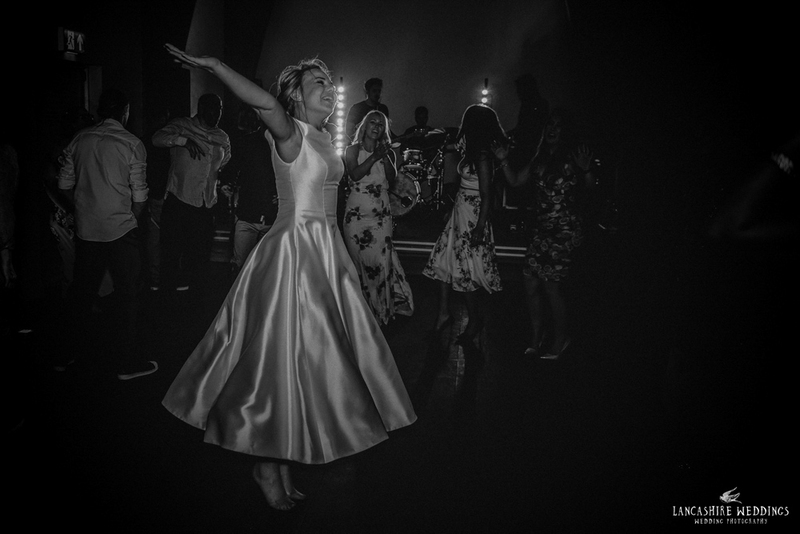 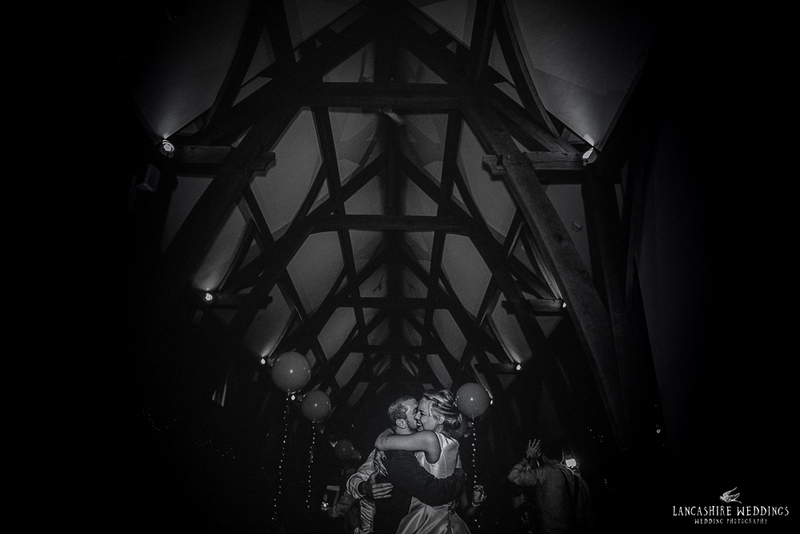 From the photographs, I think it's easy to see that Luke and Hela like a great party - I love this time of the day when everyone lets their hair down and the dance floor is full, a lovely way to end a perfect day. 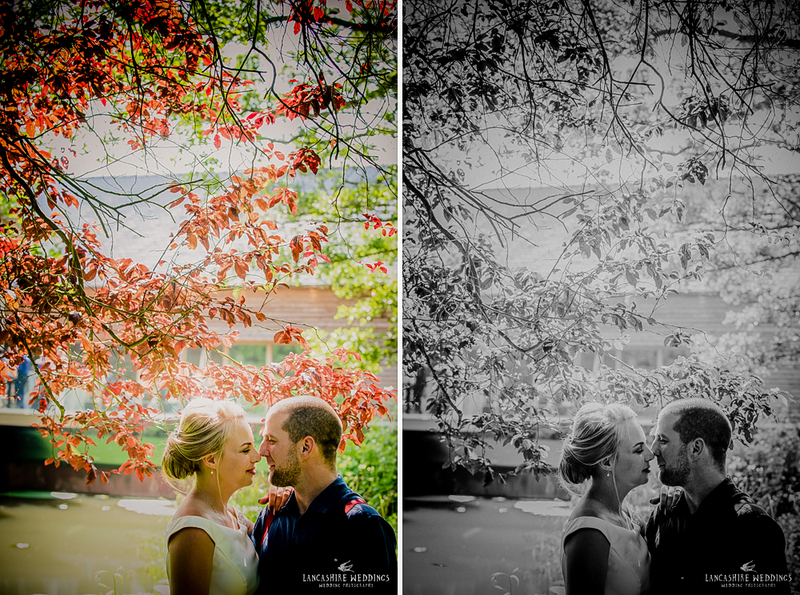 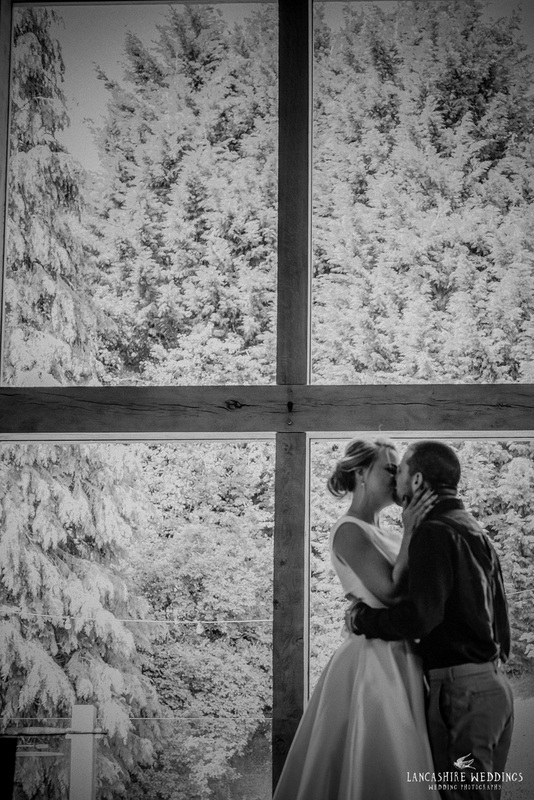 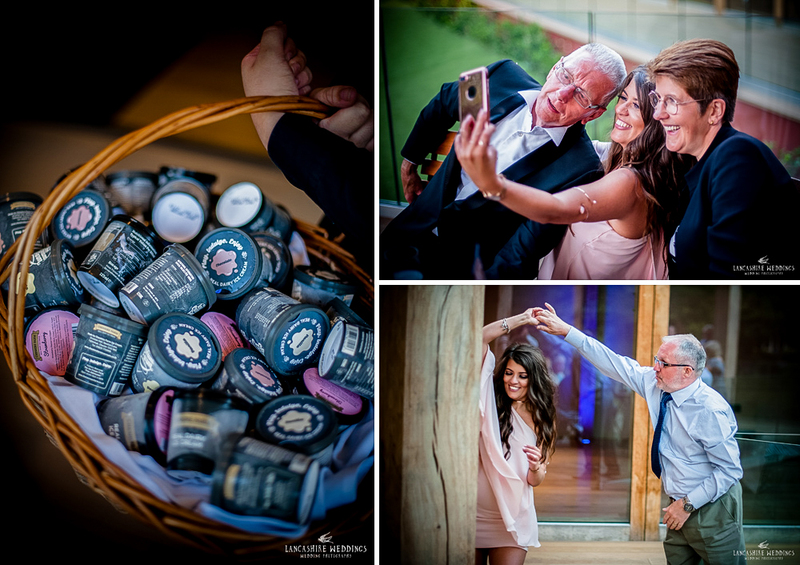 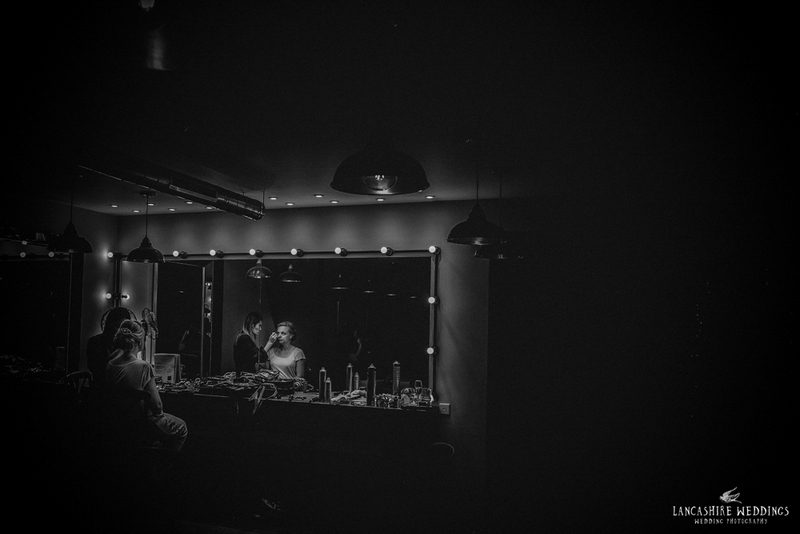 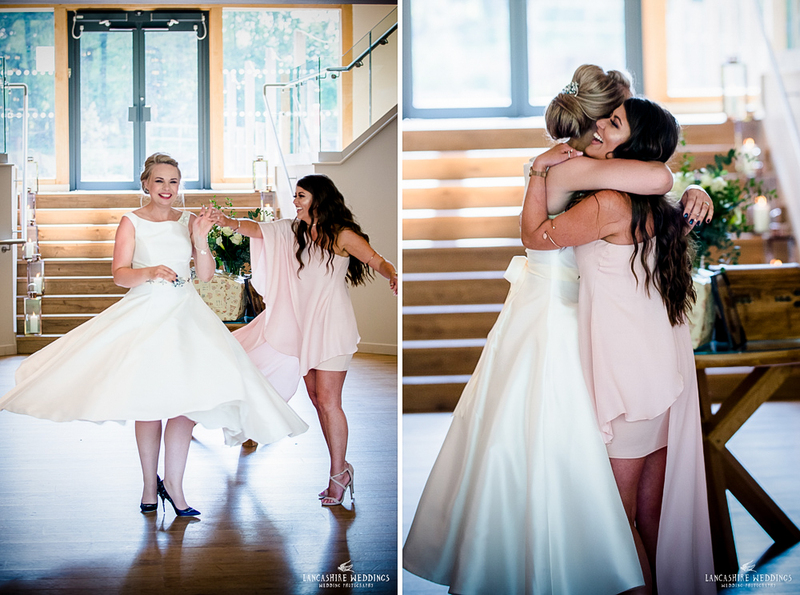 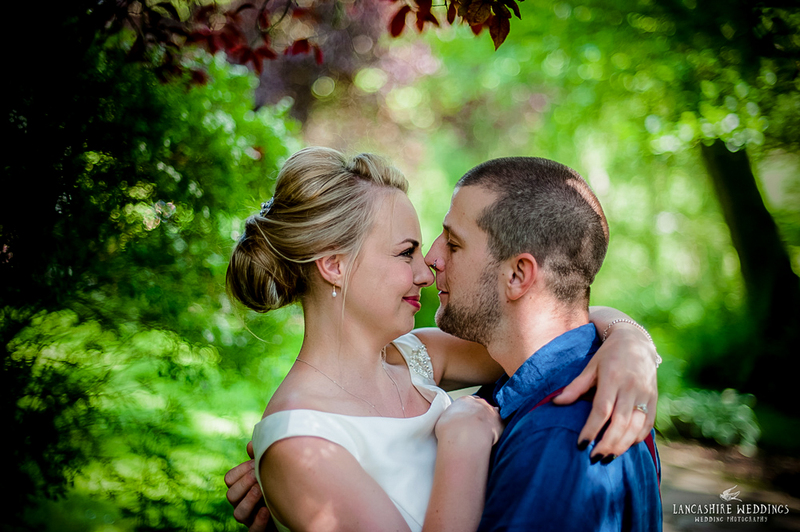 Thanks for having me along to photograph your wedding - so much fun! 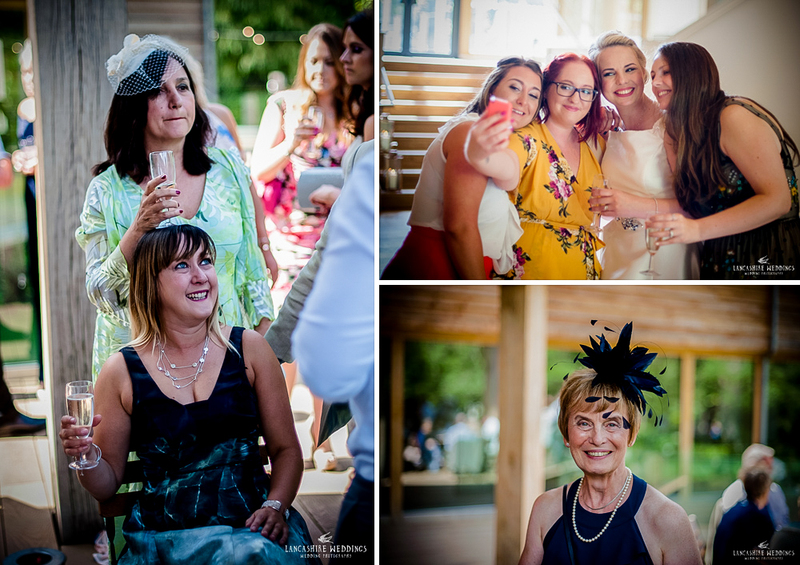 Caroline Hardy - So much going on, what a fantastic wedding!